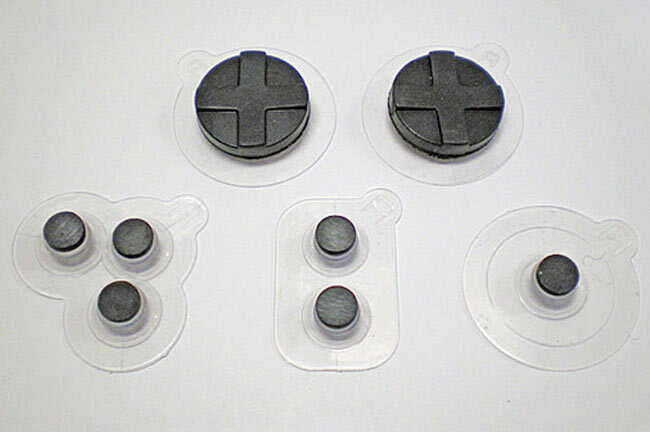 If you are looking for a little more control when playing games on your mobile device then these reusable gaming controllers by Donya might be a great solution for you. 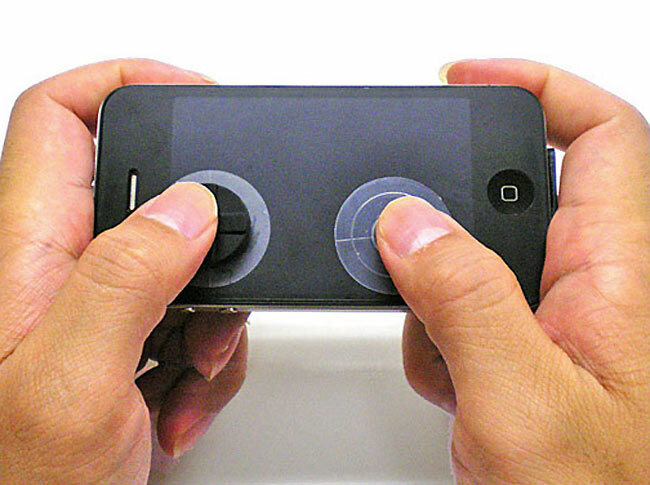 The controllers and buttons can be used on any capacitive touchscreen display device. A pack costs around $12 and is available from Donya.